A fresh, cleansing and exciting scent, lemon is a popular choice for sauna-users. Not only will lemon oils help your sauna smell clean, but its antiseptic properties will also help keep your sauna clean for longer. 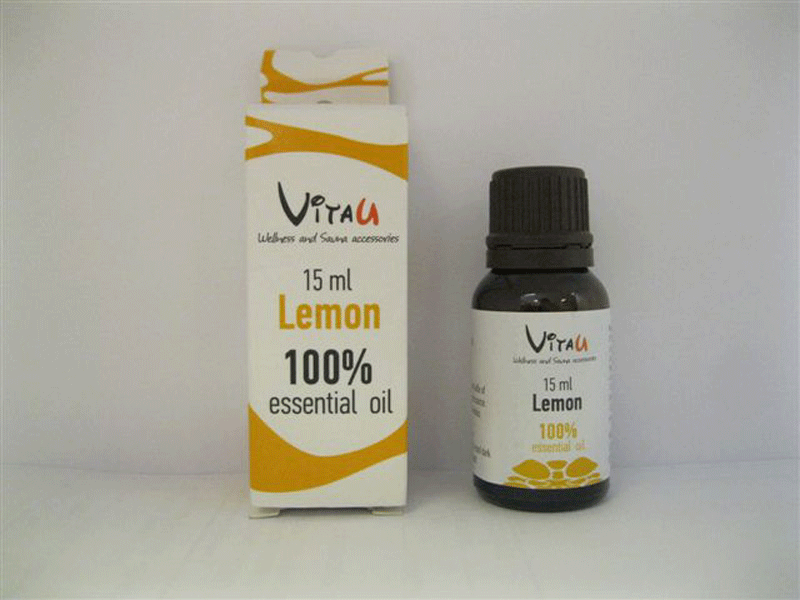 Best used during a morning session, lemon oil can leave you energised and ready to face the day. 15 ml bottle for use with traditional saunas.